There is something about the town of Barga, from which my family originates. It is a small, but lovely medieval walled city in Tuscany. It seems to be so tight-knit. The residents gather for so many events throughout the year. It is the true sense of community. I try to copy some of their traditions in my family, but I can never compare to the centuries old traditions the town celebrates as a community. 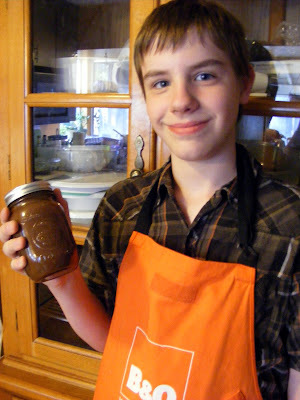 At least I can witness it in the town newspaper and try to give my children a small taste of their heritage. 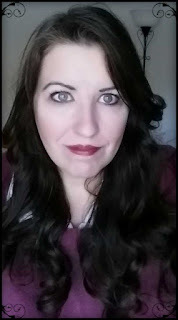 As you may know from my last couple of posts, we were celebrating Epiphany. La Befana (we go with the tradition that she is a little old, lady, not a witch) came to visit during the night, leaving candy, cookies, and a small gift. 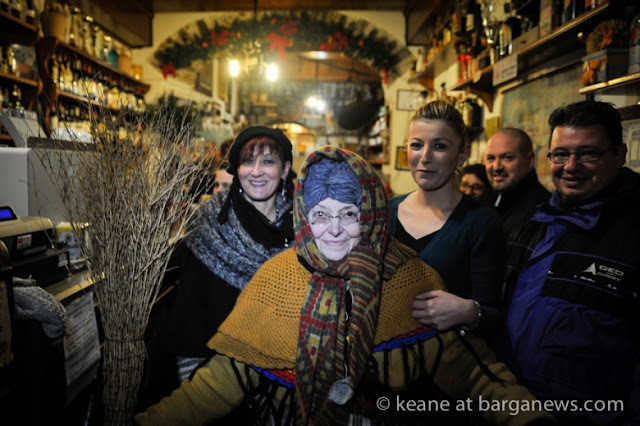 I encourage you to go to Barga News and read the article on how they celebrated with La Befana and Befanotti. I can't do it justice. On the page, you will see many more wonderful photos by Keane and even sound clips from the music of the night. My 5 year goal is to go visit Barga and my extended family there. I hope to go during one of the special events I have spent years reading about online and through photos and posts from the Rigali families living there.